Pathways to Employment provides people living with mental illness a variety of competitive, supported employment opportunities through our social businesses. All of our social businesses are lead by our trained. capable staff as they work under the direction of a qualified project supervisor to provide the services you require. Formerly “Touch on Wood”, our wood shop has been a staple in the CBRM for many years. 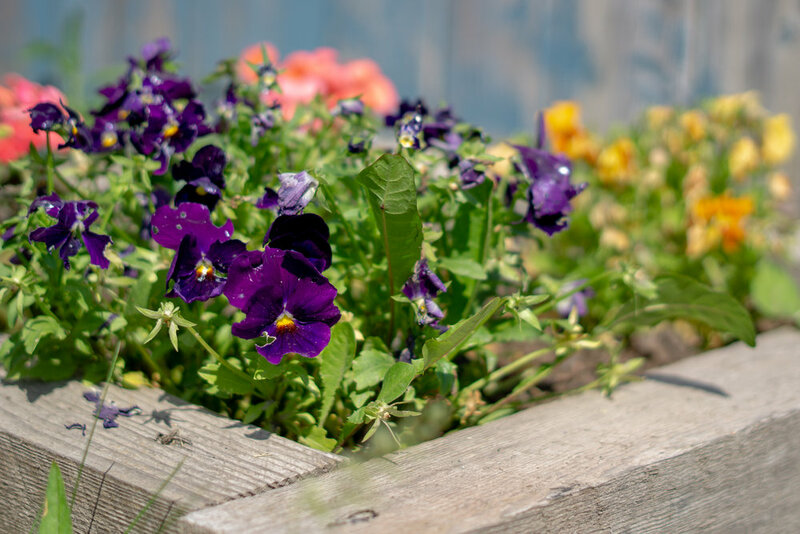 We offer variety of different products, such as: Kindling, Adirondack chairs, benches, bat houses, BBQ scrapers, Garbage/Recycling bins and more—most of which are made from 100% reused wood products. We also offer custom wood-making projects. If you have a project in mind, please contact us. Our lawn maintenance and landscaping social business offers a variety of different services including: mowing, trimming, weeding, mulching, raking/leaf removal, spreading of top soil/gravel, sod laying, gardening/planting and more. 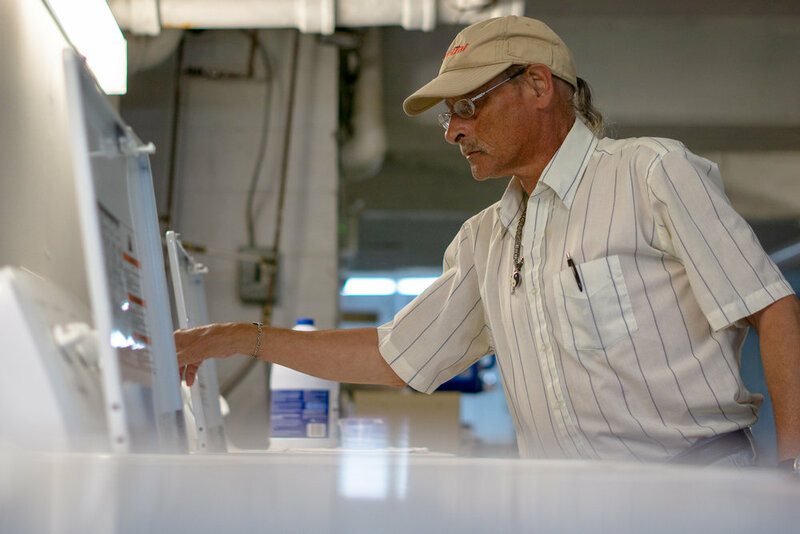 Our laundry and delivery business is a full service in-house operation. We provide washing, drying & folding of your laundry, along with the popular option of delivery to-and-from your business or establishment. We can also provide towels and other laundry material if requested.